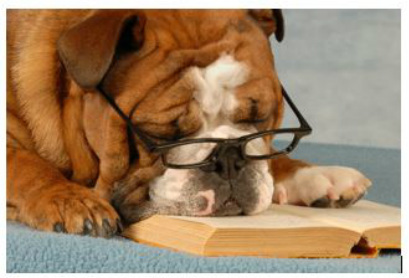 Outside of a dog, a book is a man’s best friend. Inside a dog it is too dark to read. Welcome to the E. Rivers Media Center! I am so excited to be apart of the E. Rivers Team! I look forward to working with you and seeing you in the media center soon! The mission of the E. Rivers media program is to ensure that students and staff are effective and ethical users of ideas and information; students are empowered to be critical thinkers, enthusiastic readers, and skillful researchers to promote life-long learning. Is there a book you would like to see in the media center? I want you to be excited about our collection so let me know what book you would like to read. Please fill out the form below. If appropriate, I will put the book you want to read on my next book order! Don't hesitate to ask when your book will arrive. Please consider volunteering in the Media Center this year. It is a GREAT place to be!